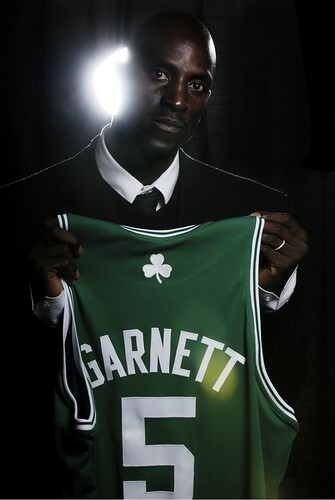 Not to fast, KG. But, granted that the 6-foot-11 forward’s wish comes true, what a moment! Because aren’t the Lakers and Celtics the NBA’s two greatest names? That’s right. They’re a rivalry that’s unrivaled in all of sports. A rivalry like Muhammad Ali and Joe Frazier. Like the New York Yankees vs. the Boston Red Sox. Like Jack Nicklaus against Arnold Palmer. Or Chris Evert and Martina Navratilova. And, up in Manila, aren’t they like our own Crispa Redmanizers vs. Toyota Tamaraws? If you’re old enough to have watched Abet Guidaben and Atoy Co play against Ramon Fernandez and Robert Jaworski, wouldn’t you say that those were the best of sporting times? The Celtics and Lakers? They’ve played in more combined NBA finals (47) than any other team. Titles? NBA rings? Both have won 30—more than any other. Who won more? 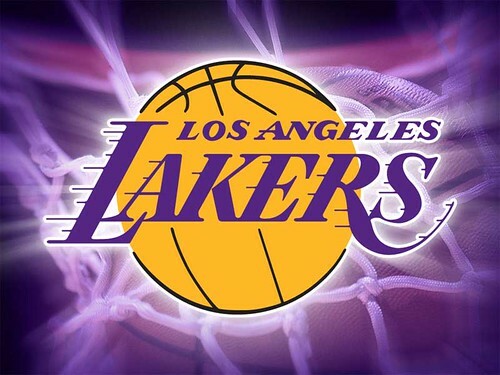 If you answer “Lakers,” you’re…. wrong. Because while the Celtics have been unheard of starting the 1990s, Boston has won more (16 vs. 14). And here’s a statistic you probably never knew—and won’t believe: the two have met each other 10 times in the finals… guess how many each have won? Lakers, 2; Celtics, 8. Yes. Hard to believe but it’s true. The rivalry began in the 1960s. During that period, the Celtics won title after title. Coached by the legendary Red Auerbach, they had one of history’s greatest-ever duos: Bill Russell and Bob Cousy. Led by the two, the Celtics won eight straight NBA championships—the longest streak of consecutive championships in U.S. professional sports history. And, unfortunately for the Lakers, they were the losers in six of those eight finals. In the 1980s, for those 30-plus-year-olds like myself, this was an era we will never forget. Remember these names? From Boston: Kevin McHale. Robert Parish. Danny Ainge. Cedric Maxwell. M.L. Carr. Gerald Henderson. Dennis Johnson. And, of course, Larry Bird. Coach: K.C. Jones. From L.A.: Kurt Rambis. James Worthy. Michael Cooper. Bob McAdoo. Byron Scott. And, of course, Kareem Abdul-Jabbar and Magic Johnson. Coach: Pat Riley. Above all else, what made this rivalry great were two people: Larry Bird vs. Magic Johnson. This was also a match-up that pitted teams from the East Coast and West Coast. Plus, it was white vs. black (the Celtics were predominantly composed of Caucasians; the Lakers, African-Americans). My pick during that era? The Lakers, of course. 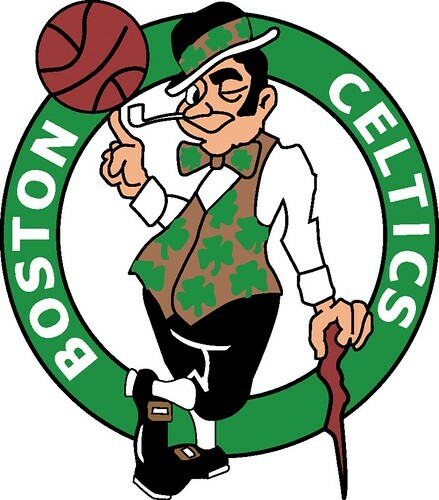 I don’t know why but, when I look back at that period two decades ago, I found very few who rooted for the Celtics. Sure, plenty admired Larry Bird—but most I knew were for the Lakers. 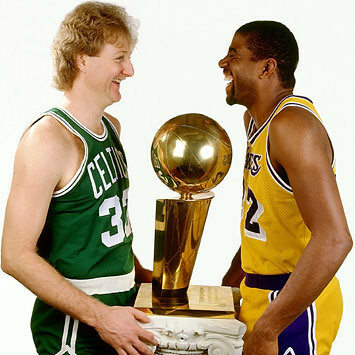 And, in that series, when they met three times, the Celtics won the 1983-84 Final (4-3) with Larry Bird as the MVP; the Lakers won the next year (4-2) with Kareem as the MVP; and, to break the tie, in the 1986-87 Final, the gold-and-purple team won the series, 4-2, with Magic Johnson declared the Most Valuable Player. And so, from the ‘60s to the ‘80s, now we’re in the, what, ‘00s? Ha-ha. My hope is that this once-every-20-years occurrence happens now.